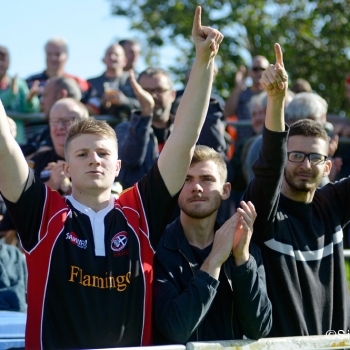 The Cornish Pirates are delighted to annually welcome Bolingey Barbarians to the Mennaye Field, as will be the case when Barbarian members hold a match day collection at the Pirates versus Hartpury RFC game this Sunday. 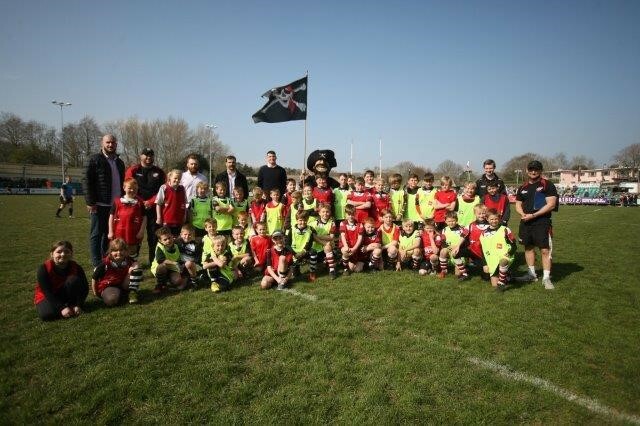 Celebrating their 25th Anniversary season, Bolingey Barbarians have recently passed the milestone of having donated £100,000 to 57 worthy charitable causes in Cornwall, which is a fantastic achievement and one that has made a difference to thousands of young lives. 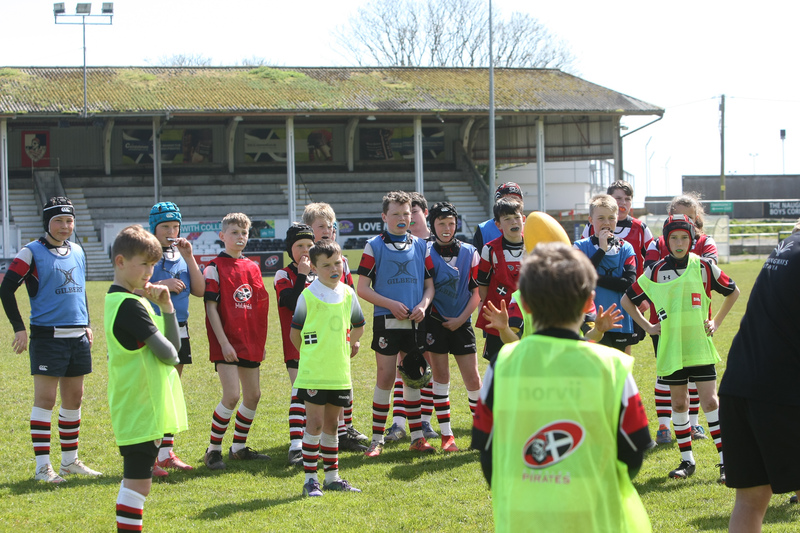 As a group we are forever grateful for the ongoing support by the Cornish Pirates, to whom we also wish every success in their quest to reach the highest level of rugby. Bolingey Barbarians were formed in March 1993 following an ad-hoc match that had been played between the Bolingey Inn and Perranporth RFC to raise money for Children’s Charities. 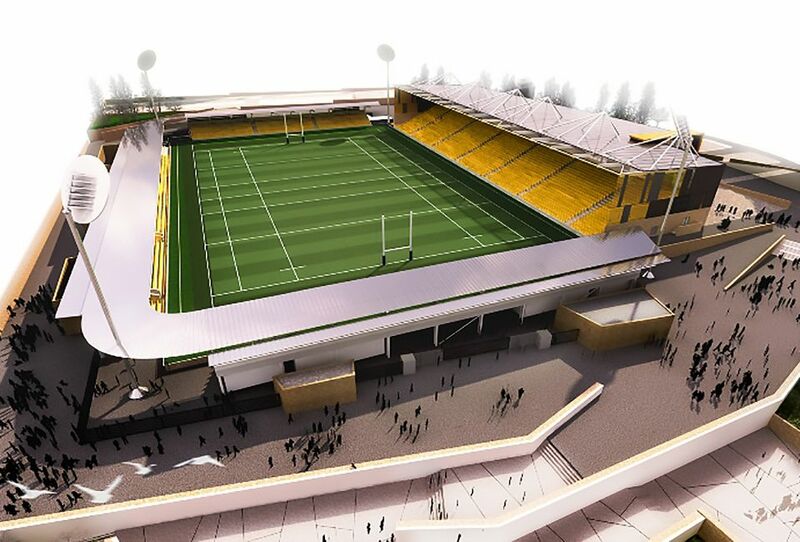 As the match had been so successful it was agreed to form a club and register with the Cornwall RFU. 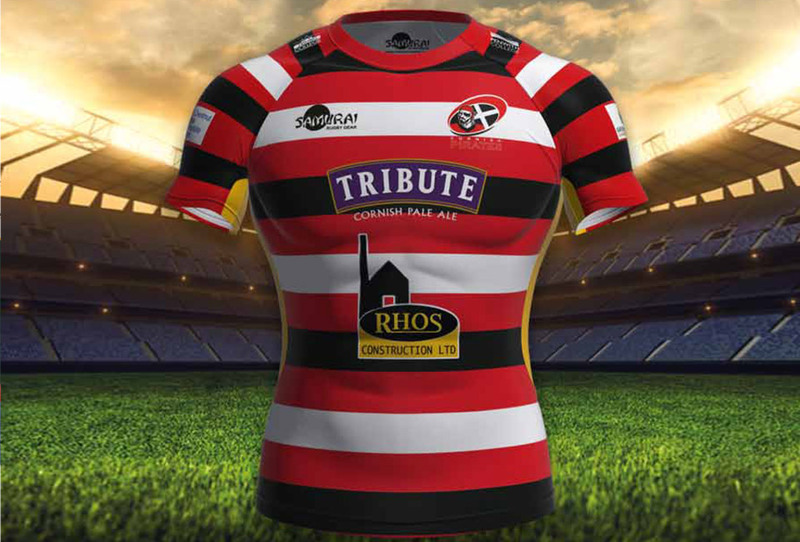 Players can only be invited to play for the club and are mainly selected from Cornish clubs. 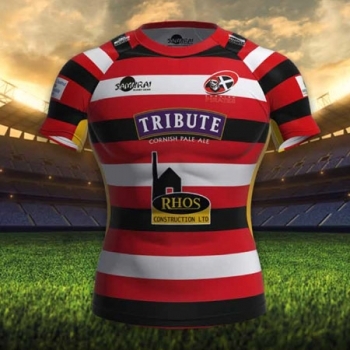 The first match, as Bolingey Barbarians, was played against the then past Cornwall RFC Merit Table holders Newquay 1st XV. Many an ex county player was seen gracing the turf at Ponsmere Valley, Perranporth, where all matches are played. 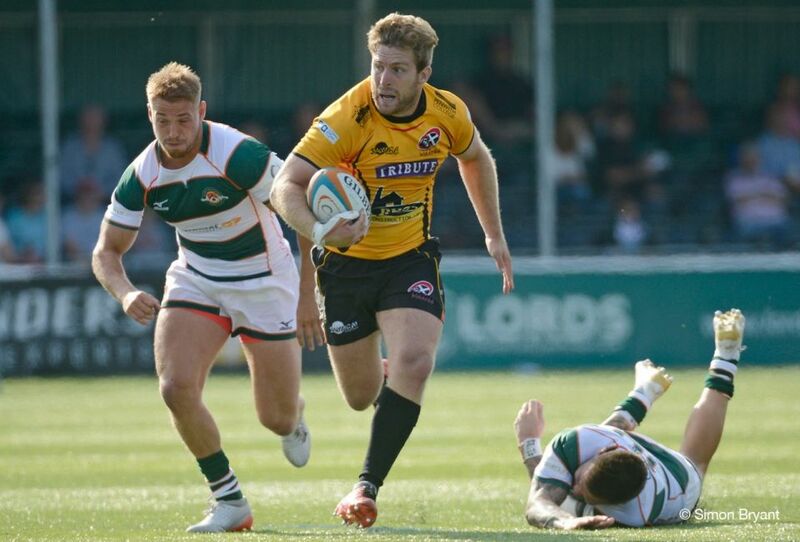 For the first few seasons fixtures were made with senior, junior and veteran teams, but with the advent of the league system player availability became more difficult and the club is now exclusively veteran! At the end of the match players and spectators all retire to the Bolingey Inn where the old traditions of post-match rugby take place. An excellent meal is served which, along with other nourishment, fortifies the renowned singing. 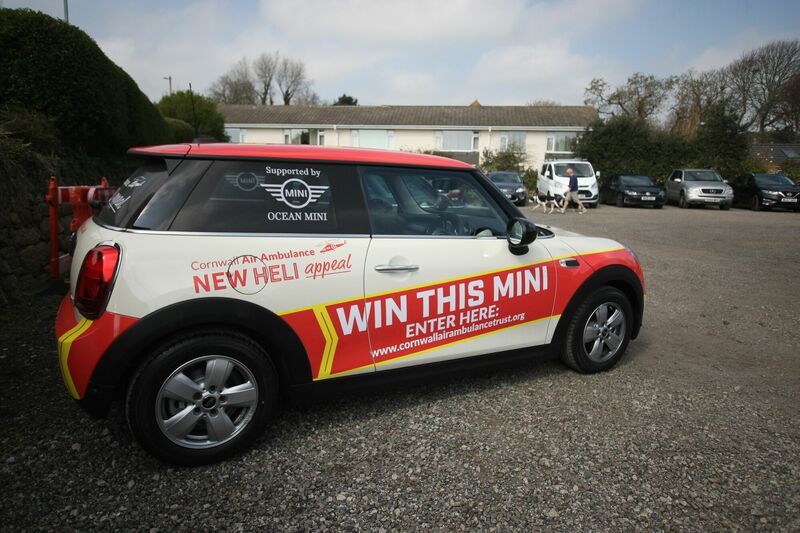 It is often during these sessions that monies are raised, by different means, for selected Children’s Charities in Cornwall.